This adapter can deliver high-definition digital audio and video signal to the display in packet data format. 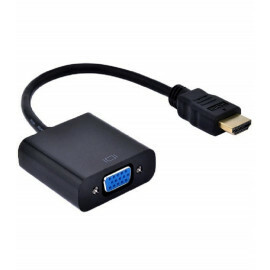 One single cable for AV application thus reduces cost on both the PC side as well as the display side. Plug-and-play feature makes it very convenient for consumers.